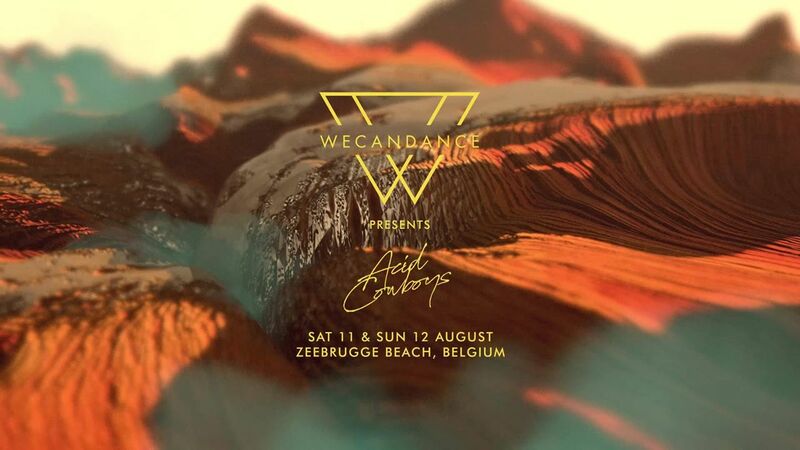 WECANDANCE – Electronic Beach Festival is a premium boutique festival which not only offers a wide range of great music but also leaves an immense impression when it comes to quality food and a fashion-forward crowd. With its ‘no fast food’ policy, WECANDANCE takes the concept of festival food to a completely different level; from typical festival food to a topnotch Michelin Star dining experience. Part of this dining experience is Chef Sergio Herman who will bring selections from his Pure C restaurant to WECANDANCE as part of their WECANTASTE experience. 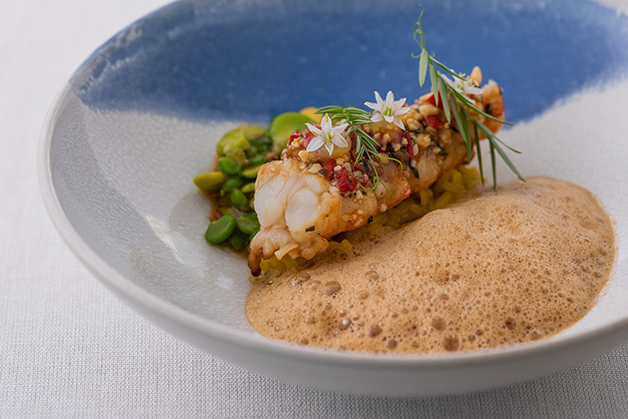 Known for his impeccable sense for beauty and love for the products which his home province of Zeeland offers, Sergio’s constant drive for renewal, classic cuisine always forms the basis of his creations. 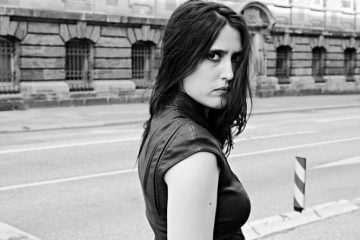 We had the pleasure to talk to the multiple Michelin Star chef who proudly runs multiple restaurants including Antwerp’s The Jane, the aforementioned Pure C, and Cadzand’s AirRepublic and Blueness, and 4 Frites Ateliers. What was your first inspiration where you knew you wanted to work with food as a career? The moment that I realized that this profession was the thing for me was during a stage at De Swaen in Oisterwijk. I was eighteen at that time. The late Dutch top chef Cas Spijkers gave me the spark to begin, and my parents gave me the support to go on my life’s journey. How do you see the artistry in cooking? How do you employ a creative approach to the food you prepare and the menus you put together? First, I don’t have the feeling that I employ things, I just do. It comes naturally. Preparing food comes from the deepest of depths and to me, cooking is the most fulfilling thing in my life, the high that comes from being in my zone behind a stove is unrivaled. At which point in your career did you start to collaborate with creative minds outside of the culinary world? Why did you find an interest in this? The collaborations came as I went along. I can’t recall a starting point somewhere. But as long as I can remember I had an interest in all things special. A sense for the extra’s or the eccentric, some sort of fine radar or something. You are a (multiple) Michelin Star receiving chef. For those who don’t know, can you describe the philosophy, approach, and importance of the Michelin Star? What does it mean in the culinary world? Well, it’s just thé reference. It’s an Oscar, a Grammy. It is something that people understand. Not that having none is being a lesser thing, (there are a lot of restaurants without a Michelin star that are better than some wíth one), but having one is like you’ve reached a destination or something, and up to the next. But it may never be a goal in itself. Then it will eat you. To me, it is always a rewarding feeling for the whole team, more than a personal prize. Can you talk a bit about the multiple restaurants you have an association with? Where does each fall within the spectrum of your own food interests? Well, there are many, for all different reasons but with one thing in common; emotion. The restaurants which hold a special place within me for inspirational reasons are for example El Bulli with the Adriá brothers or Apicius in Ghent of the late Willy Slawinsky. Both restaurants made a lasting impression on me. The skills, the flavors, the combinations, the different thinking and the wholistic approach to a restaurant visit. But I can go on for hours and hours, this profession is truly one of the most beautiful professions and most of my happiest memories are often related to food and/or restaurants. How involved are you with the design and look of the physical restaurant space? Very much! This is another one of my passions. Defining an identity of a restaurant is as much an important thing as the food, both have to be in sync. 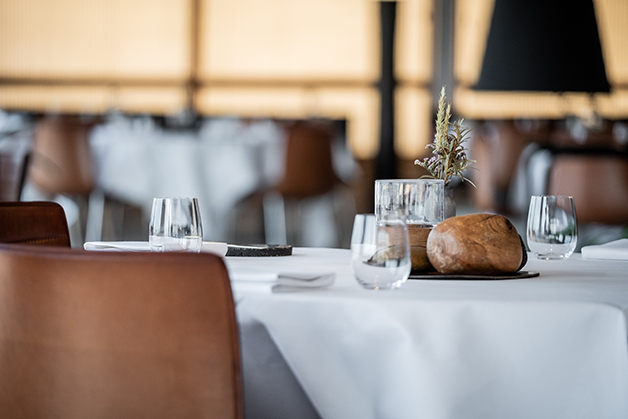 Together with my personal team of specialist, we take the feeling of a restaurant design very seriously. Your restaurant Pure C will also feature at this summer’s WECANDANCE Festival. Can you tell us a little about how your relationship with WECANDANCE formed? The relation with the founders of WCD is build upon friendship and respect and nothing less! I have a great respect and admiration for the guts, vision and professional approach of these guys. For years, and years they stick their necks out to create this unusual festival on this unusual location for unusual people. They do all that without losing their personality. But the most important thing to me is the feeling of mutual respect. This thing works both ways. What can you tell us about the PURE C/WECANDANCE experience? The Pure C/WCD experience is an opportunity to escape. And to do it in a cool and fashionable way with style and class. Pure C brings the best of itself to a different crowd of people. Here’s the chance to connect with a like-minded community and to just be yourself. People here don’t judge, they just enjoy. How do you see the future of food/festival hybrids? Do you think that incorporating high dining is possible outside of the luxury festival space? This too shall evolve but there will always be Food&Music, this is eternal. Fine dining finds a place everywhere, on every level. It’s not a matter of luxury but rather one of choice. Finally, specifically about the festival’s music, who are some of the artists/acts you look forward to hearing at WCD? That must be Tale Of Us, their music goes deeper and that’s just as I want my music to come in!